Exhilarating to drive and look at, the 2018 CX-3 features exceptional handling and stunning design. 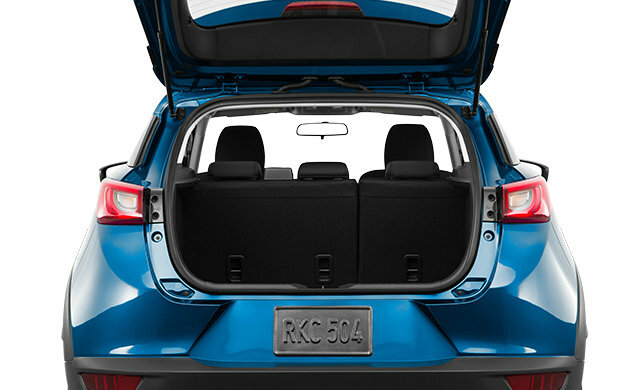 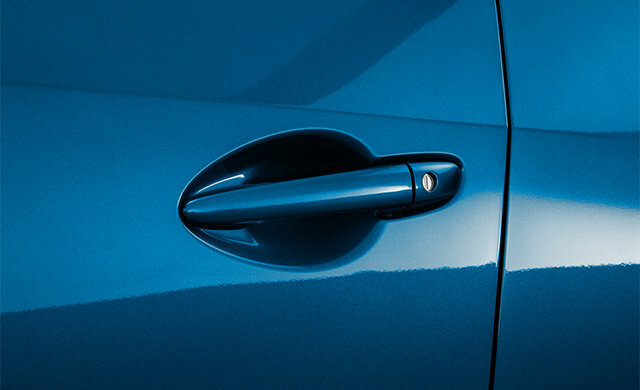 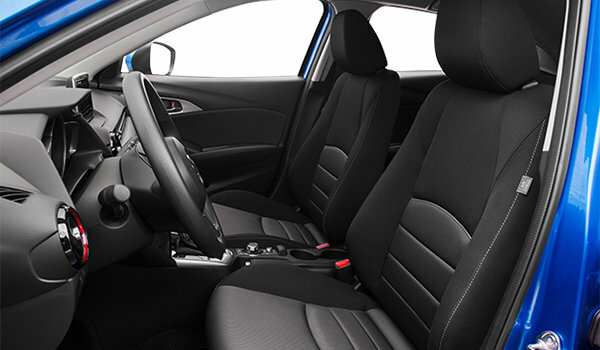 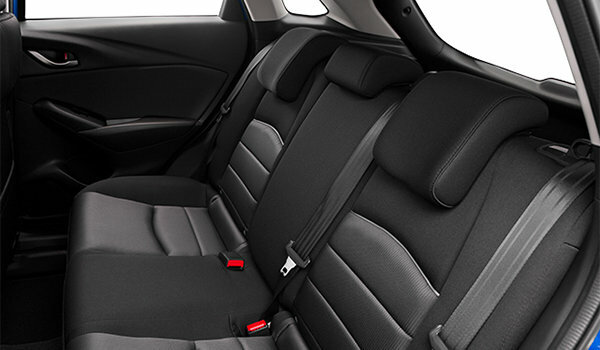 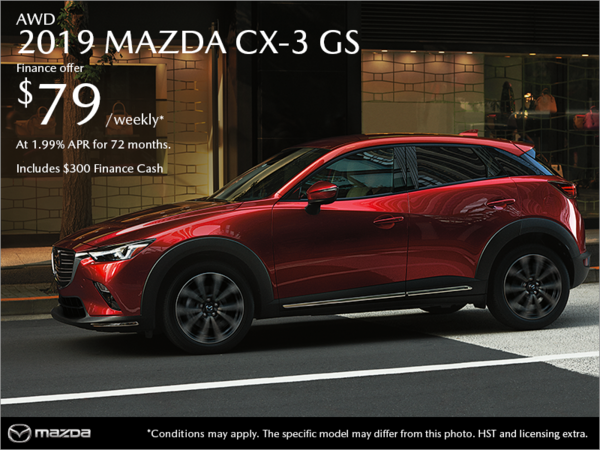 Every detail of this compact SUV is meant to inspire a passion for driving, so you can experience the soul of motion every time you’re in the driver's seat. 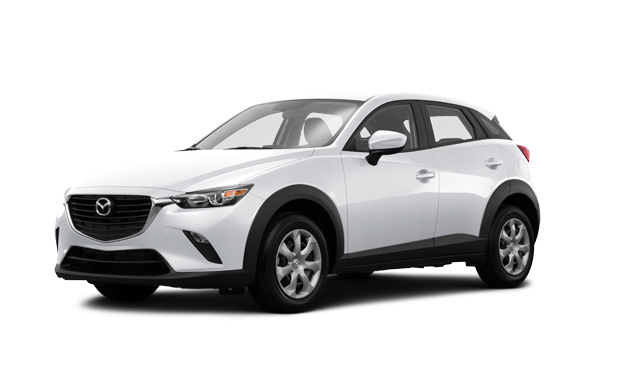 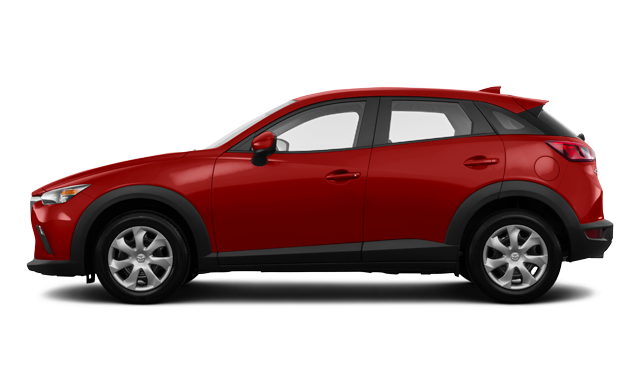 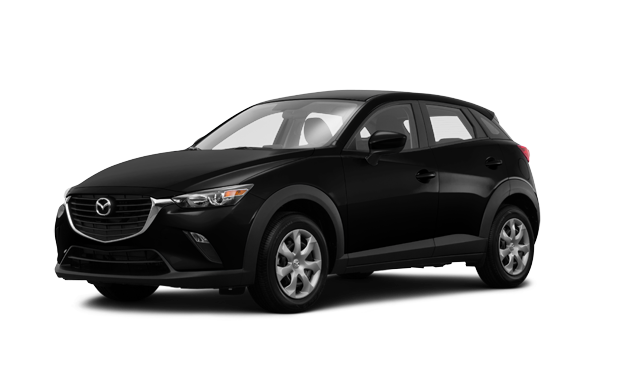 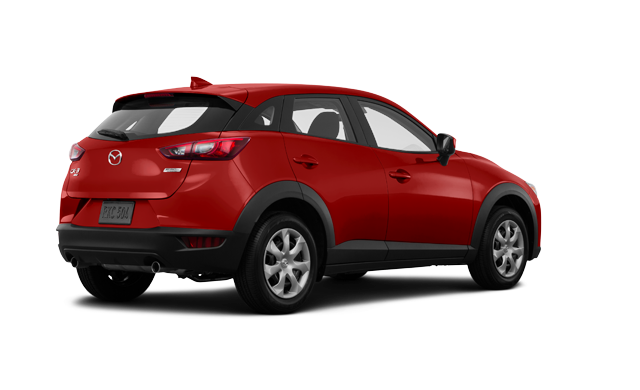 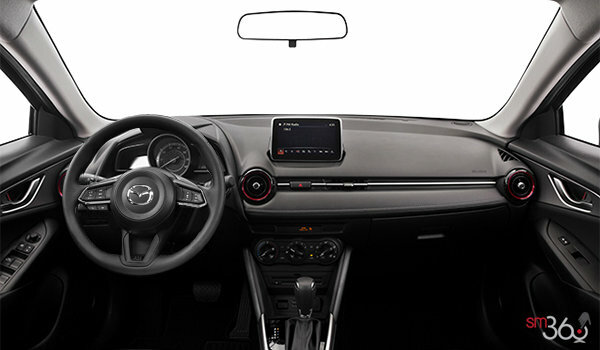 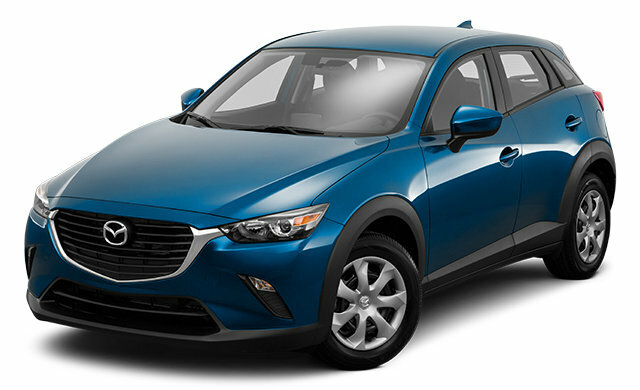 Interested by the 2018 Mazda CX-3 GX ?